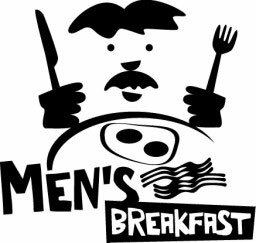 The Men in our Congregation are invited to a Men’s Breakfast on the second Sunday of the month at 8 a.m. in the downstairs Fellowship Hall. Come and start your morning with some good food and fellowship. Questions? Contact Tom Reilly, Ken Bevry, Corbin Bevry or Rick Carlberg.